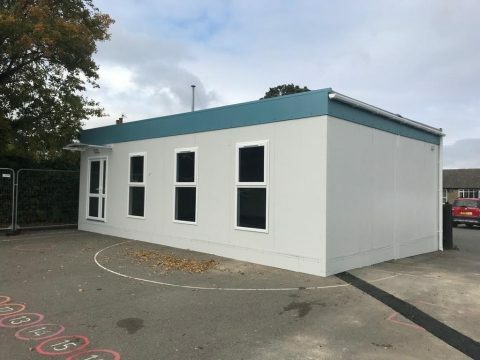 In stock, we have a 58 m² Two section pre-owned Modular Building available for sale or hire. 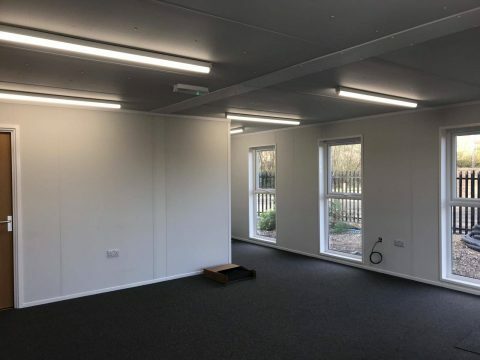 The building currently features an open plan internal layout, however it can be re-designed and fitted out to suit your requirements. 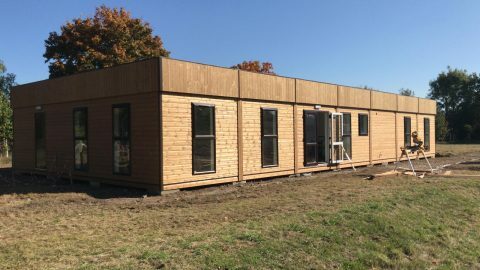 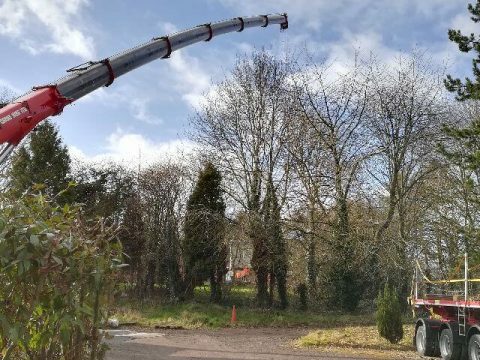 For further information on this modular building, or to discuss your requirements, please get in touch with our sales team today by calling 01482 656590, emailing contact@portablebuildingsales.co.uk, or filling out an enquiry form.